Are you thinking about a health care franchise investment? Home health care services are one of the top business trends 2017. Assisting hands is one of the leading senior care and home care service providers. The Assisting Hands franchise business supports individuals with care and professionalism. In today’s fast-paced world, we work a lot, sometimes can not always take care of those we love most. Even if your work is mostly to provide for your family, it does not really make up for the personal and immediate care that may be needed. The Assisting Hands franchise aims to solve this problem. With their personalized and effective programs, they make sure that their clients are served with the best care and treatment. Assisting Hands franchises serve people who need specialized care within the comfort of their homes. Starting out as a non-medical service provider to the elderly, they now provide many more services. It was from personal experience that one of the founders, Dr. Gail Silverstein, thought about the innovative way to provide senior care for those who need assistance. 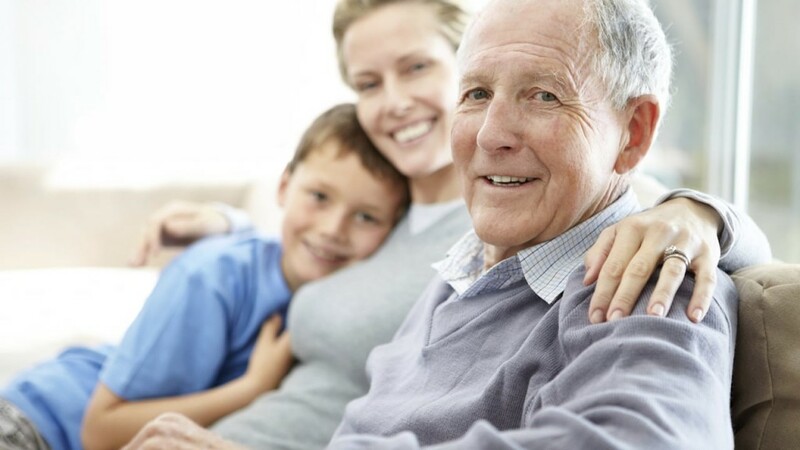 Assisting Hands understands your independence and the need to feel safe, and that’s why their elaborate and comprehensive programs ensure complete personalized service, to serve you and your loved ones’ needs. The Assisting Hands company offers a range of services for their clients. The professionally designed programs are tailored every individual’s needs. They offer everything including personal care, companion services, professional nursing and certified therapy. Most importantly, the company ensures complete client satisfaction. As a franchise, your Assisting Hands operation would employ a host of trained professionals who are evaluated on a regular basis great performance and selected based on client preferences. So if you want to start a franchisee, Assisting Hands can be your way of doing something good for the society while earning some lucrative profits. The company has been in improving their business model from the start. And, they have a top notch franchise support system, taking pride in their number of successful franchises. Just be sure you hire home health aids that are well-versed in dealing with difficult people, as this is sometimes an issue than can arise with senior care businesses. Assisting Hands Home Care franchises provide a proven, scalable business model to all franchisees. This makes it so much easier to succeed. Scaling a business is one of the hardest parts of owning a business. However, with the business model given to you by Assisting Hands Home Care, you never have to worry about making costly mistakes. Combine that with the assistance they provide through their leadership team, and your home health care franchise is sure to succeed. Furthermore, Assisting Hands currently has an exclusive community for new franchise owners. They provide one week of training that gives an elementary insight into the workings of the company. Then, their extensive support system guides you whenever faced with a business problem. For a $38,500 franchise fee, you can actually start a health care business and start making a difference in the community. If you are interested in breaking into the senior home care industry, you may stand to benefit from hearing out the competition. Senior home care franchises are popping up at a rapid pace. So, it is best to research your options. At-home care franchise Visiting Angels provides free seminars for entrepreneurs interested in elder care business opportunities. These seminars are hosted at various locations throughout the US. You are certain to find one near you. These seminars will also help you learn more about the senior citizen population and how to best serve them. This will definitely help you ensure the success of whatever senior care franchise you choose. Assisting Hands makes sure their services, personnel and overall expertise strive to provide the best for their clients. And if you looking to expand your business opportunities, Assisting Hands franchises might be right for you, especially if you are exceptionally good at building relationships. The question is, do you also want to provide top quality health care as a franchise owner?